The best ambulance service in Panchkula works both independently and is connected with the best hospitals of Tricity. Calling an ambulance service means you have to keep in mind several things. 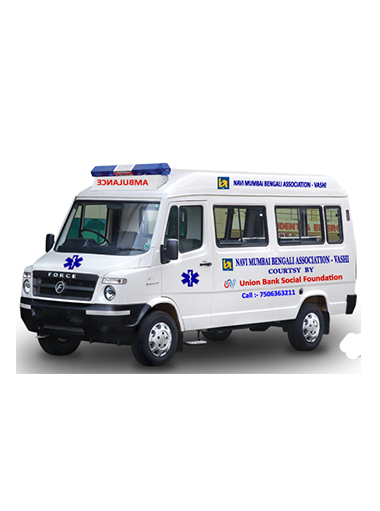 The connection with ambulance service providers in Panchkula starts from the time you call them up. You expect a calm and polite dispatcher who listens to you very minutely. So it is your responsibility that you give the correct information and in details. This way they will be able to give their best service. On arrival the ambulance is equipped all the latest equipment and the trained staff who can handle any sort of situation. The ambulance has all the life saving equipment that can be needed. Ambulance services are mobile medical service providers. They have a vital role in saving lives. The most important function of these ambulances is to transport the ill or injured people to hospital. With time these functions have broadened. It is now available for 24 hours and all seven days. Apart from this healthcare providers are there in these ambulances who can give immediate medical support. Medical products like bed, oxygen are also present there. The team in an ambulance includes a technician and healthcare provider. They are well versed to treat the patients. They can give any first aids and deal with situation like cardiac arrest, injury due to accidents, fall injuries etc. They have pre hospital emergency machines to give temporary relief to patients. In case the patient needs to be transported over long distance then air ambulance can be made use of. 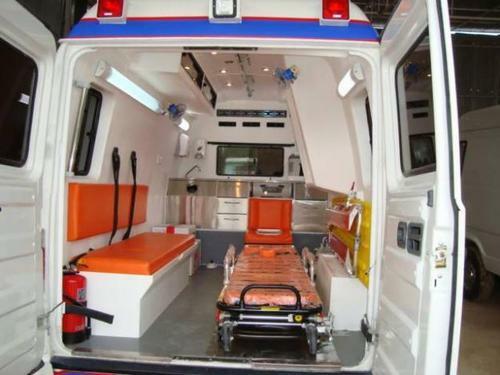 If we talk of Tricity then ambulance service in Panchkula are considered the premier service. With the growing technology the growth of these services is also being made.